Wavelength’s mission is to equip leaders and their teams with adaptable, highly performing mindsets. - at a personal and team level, where mindset is the largest factor contributing to high performance, outstripping technical resourcing, individual and team potential. It didn't take long as a commercial solicitor and director of professional, world championship winning cycling teams to learn that mindset is the fundamental building block for trust, accountability and high performance. More often than not, I found mindset was more important to outcomes than all the other attributes clients and athletes brought to the table. This realisation saw me retrain, obtain a graduate Psychology degree, and begin integrating high performance strategy and mindset to all the things organisation already do. I wouldn't change a thing. I'm lucky to work with many of the finest people in the field: bringing personal intelligence, cognitive performance and conflict skills to new audiences and challenges. You may have found me alongside Luna Tractor team, bringing my perspective to blended technical solutions, team performance and organisational transformation. To optimise performance, the only metric that counts is behaviour. While understanding is critical tolearning it is a poor predictor of performance, which is why you'll very rarely see a powerpoint presentation in our training, we promise. By training skills, your people are enabled not simply to understand, but to adapt optimally to stress in. We back every project with outcomes measurement, ensuring Wavelength remains accountable to each and every client. Change is hard, but if there's one thing every business reports, it's that change is now the name of the game. Change happens faster and more frequently, as we all try and close the gap between where are, and where we want to be. Here at Wavelength, we consider conflict inevitable, and the Victorian State Services Authority supports us, estimating managers spend 30-50% of time managing conflict, so rather than avoid it, we're committed to being great at conflict. Conflict is always a chance to create something better - if you'd like to read more about how, take a look at our LOD approach. Organisational culture is, at it's simplest, the long term manifestation of attitudes and behaviours. Utilising scientifically valid tools and approaches, we'll work with you to understand your culture, the choices and behaviours necessary to create what a great culture means to you. If you're looking to recruit performance rather than potential, or measure the engagement in your team, valid psychometrics linked to real world skills provide insight you can use to inform better decisions and interventions. Next Element’s Leading Out of Drama® (LOD) system is the vehicle that delivers Compassionate Accountability. LOD equips you with skills to transform the energy of conflict into meaningful contribution, every day, in every interaction, for powerful personal and professional development. Developed by Taibi Kahler, Ph.D with NASA to optimise recruitment, training and performance, PCM is the gold standard in psychometric backed skill-sets for understanding, engaging and motivating your self, people and clients. Building conflict resilient cultures of empathy and accountability. Scientifically valid, psychometrically informed training for high performance - developed with NASA. Collaborative insight and support for as you work towards outcomes you own. NEoS is the world’s first context-sensitive efficacy outcomes system, and is supported by real world tools and skills: ensuring you gather data you can use to improve. If you have questions, thoughts, or things to get done, we'd love to hear from you. 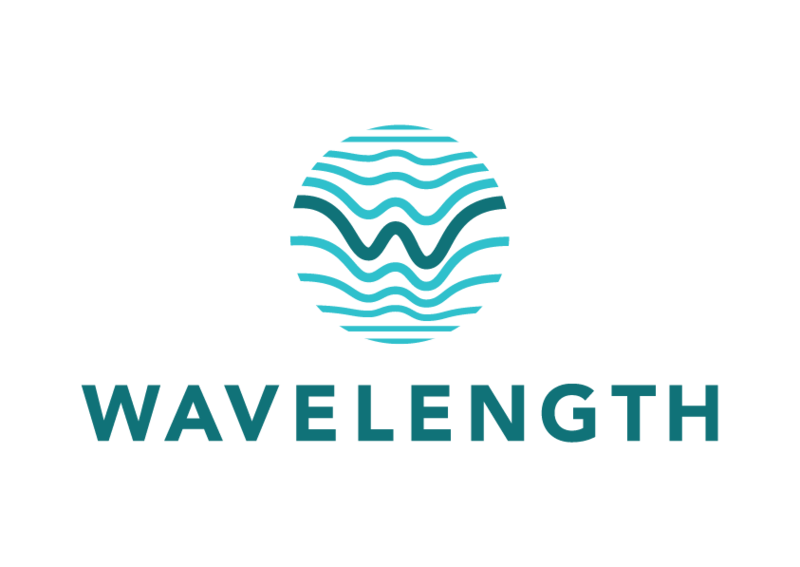 You can use the form below, or get in touch with Paul Larkin directly on paul.larkin@wavelength.agency.